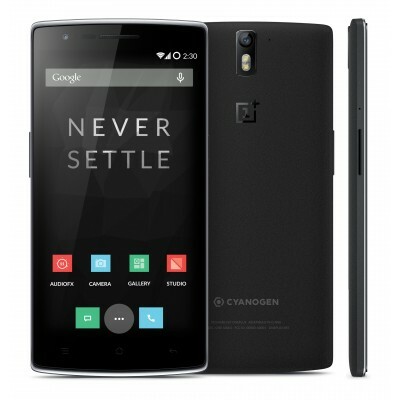 We are back with another Giveaway with OnePlus One invites. To make you more happy there will be no contest. Invites will be given on First Come Firt Serve basis.Invite is eligible to buy OnePlus One 64GB, Sandstone Black via Amazon and is valid in India only. Post by She Told Me. 3.Comment below and visit us at fb.com/SheeToldMe and send a message.We will give you the invite. To avoid the misusage of the invite.We will be giving the invite to those who are ready to buy this now.So Message us only if you are ready to buy this now. If you got any invites and you don't need them, feel free to send us. Ready to buy one now..plzzzz send me an invite. got an invite for my frnd via the giveaway :) awesome keep up the good work..
Do let us know your views on the mobile, once you receive it..
Can i have a invite? Can I get one invite?